Do you consistently give your precious pooch table scraps? How about giving your cat a treat just for being a fantastic feline? If so, you might be contributing to America’s staggering pet obesity statistics. According to a survey by the Association for Pet Obesity Prevention, 53 percent of dogs and 55 percent of cats in the U.S. are either overweight or obese. 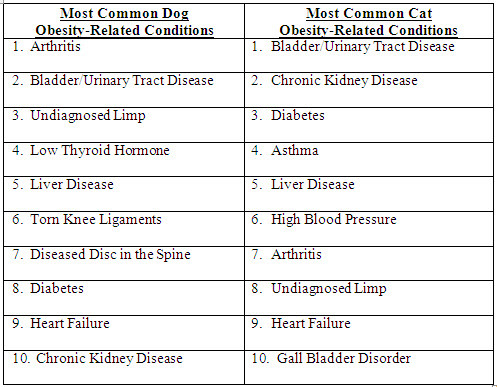 Additionally, VPI has seen the number of pet obesity-related claims steadily increase over the last three years. While a pudgy pet might look cute, obesity can lead to health problems down the road, including arthritis, diabetes and liver disease. 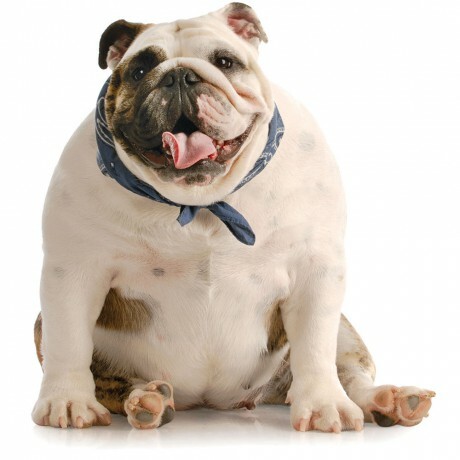 Just like their human counterparts, excessive weight increases the risk of additional health problems and shortens the life expectancy of pets. 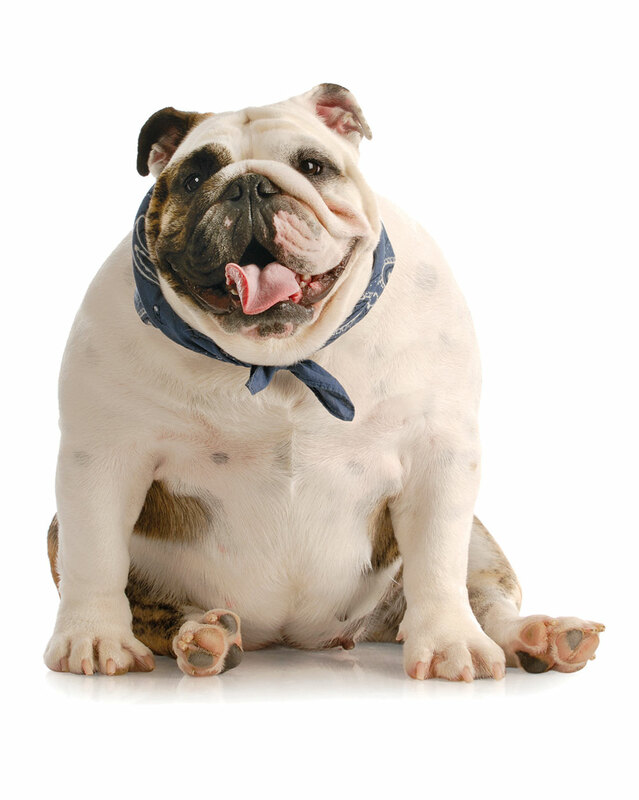 Click here to view VPI’s The Skinny on Pet Obesity Infographic. 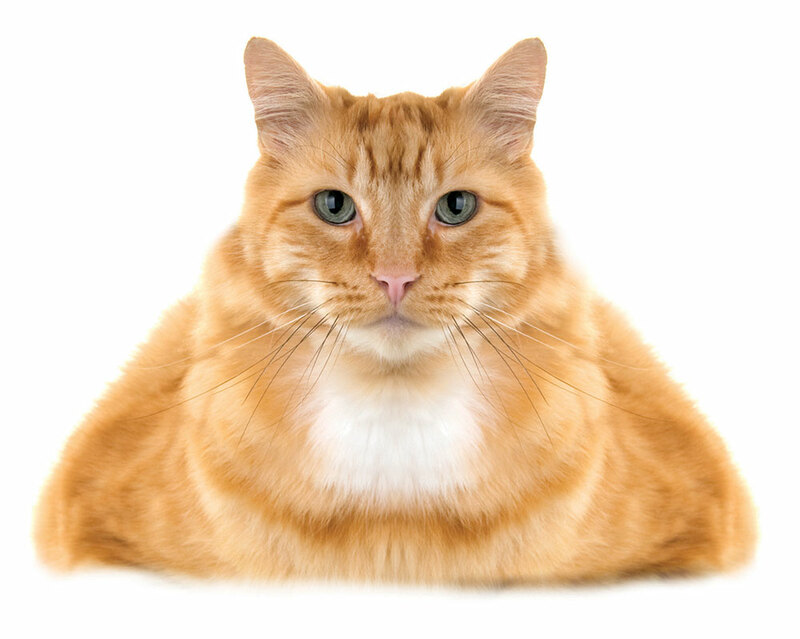 For more information about the dangers of pet obesity and tips for preventing your pet from packing on extra pounds, visit the VPI Pet HealthZone.